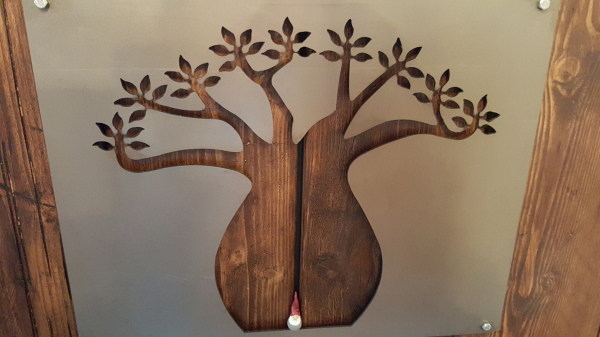 Welcome to The Baobab Tree - a new exclusive gift shop in The Square in Stow on the Wold. 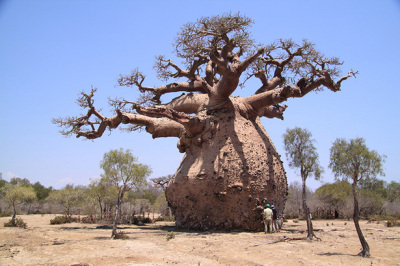 The Baobab Tree is also known as 'The Tree of Life' and is an icon of the African savannah we are sure will become an icon of Stow on the Wold too! 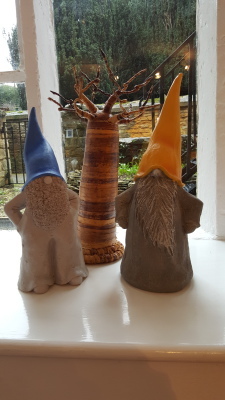 If you are looking for something a little quirky, a lot different or just something to make you smile - you definitely need to pay us a visit! 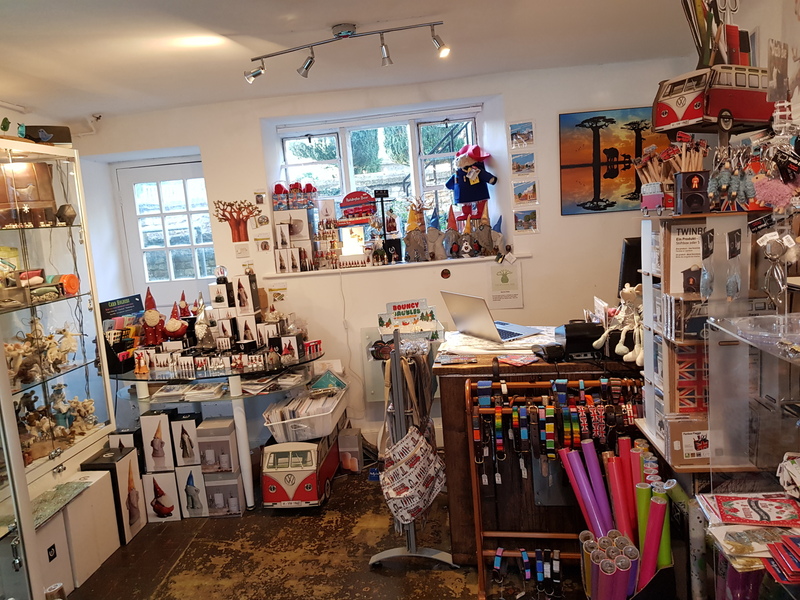 The Baobab Tree has a great selection of gifts - for all tastes and budgets - for those folk looking for something a little different. Whether its a piece of jewellery or a Swedish Santa or a beautiful bag, it's worth a visit. We will also try to source that special something you have been looking for and can't find - just ask! Looking for inspiration - visit our shop for a browse and we hope, some success! 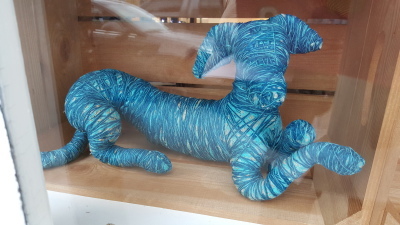 We are constantly looking for something different to offer in the shop - so don't imagine you will have seen it all before! If you don't like buying presents, don't have the time, or haven't had success in finding something special - let us help you! ... come and have a browse - guaranteed to bring a smile. All senses of humour welcome!